As a landlord, you have a responsibility to make sure everything goes well on your rental properties. This does not only help you get long-term tenants, it also helps improve your rental properties’ value on the market. With this in mind, landlords should see to it that their rental properties are always on the best shape. This means protecting their properties even when tenants are currently living in it. Upon moving in, landlords accompany their tenants for a move-in inspection. This will help the tenant get familiar with the rules and the property. The same process happens upon moving out. This will give the landlord a chance to see which rules were violated, and whether the tenants left the property in the same condition as it were upon move-in. Landlords are advised to check on their rental properties thrice a year. This will give the landlords the opportunity to see whether their property are taken well care of. 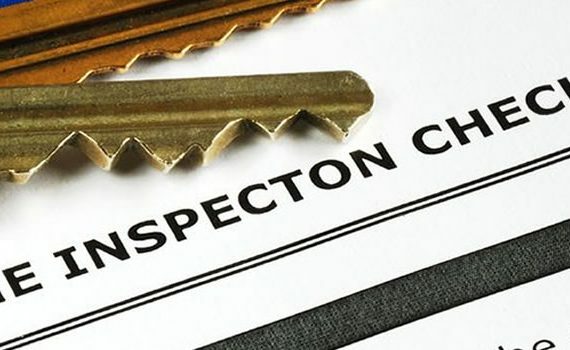 This inspections will also be a great time for the tenants to inform their landlords about improvements that are needed. Landlords are also advised to inform their tenants 24-28 hours prior to inspection. This will give the tenants some time to get the property in order. Tenants are advised to consult their lease contract and see if the landlord’s visits are specified. This will help tenants prepare for each visit.